*Limited edition digipack release. 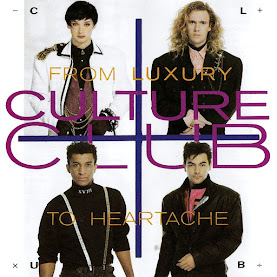 Contains 3 bonus tracks. 15 tracks total. Not too many folks really took note at the time, but Fear Factory were really onto something with their 1992 debut album, Soul of a New Machine. Though it wasn't a beginning-to-end classic, it was an exceptional album and arguably ushered in the alternative metal era with its fusion of metal styles. 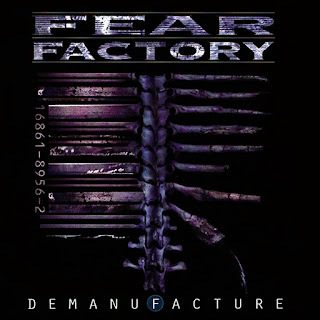 When Fear Factory returned three years later with their follow-up, Demanufacture, the band's groundbreaking style of industrial- and death-informed metal came to fruition, and this time a great many folks did take note, resulting in one of the most successful metal releases of the '90s, commercially as well as artistically. On the surface, it almost seems like Demanufacture is a rewrite of Soul of a New Machine. 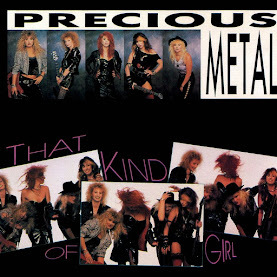 Following a couple extreme side projects (i.e., Nailbomb, Brujeria), Fear Factory again flew in Earache Records production legend Colin Richardson, and again they fused together a number of elements characteristic of various metal subgenres. 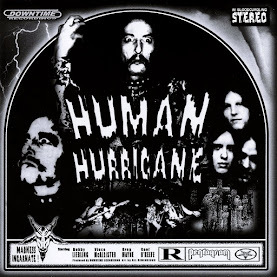 For instance, vocalist Burton C. Bell unleashes a ferocious death metal growl, yet he can also switch over to a Rob Halford-like vocal style when he wants to grace a given song with soaring melodic vocals for contrast. Moreover, guitarist Dino Cazares straddles the fence between industrial and death metal, as he plays machine-like riffs that chug away in lock step with likewise machine-like drummer Raymond Herrera yet breaks away at any given moment and takes off in a frenzied, very human direction. This "man-machine" sound -- real people playing real instruments live, though in an industrial, machine-like fashion -- is the essence of Fear Factory, and while Soul of a New Machine may have been the blueprint for this approach to metal (one that would be duplicated by a generation of bands within a few years), Demanufacture takes the approach a step further: same band, same idea, same production, same sound; better songs, better performances, better album, better reception. Perhaps the biggest improvement made here is the choice to write longer, more progressive songs (rather than the three- and four-minute song sketches of Soul) and shorten the song list (11 tracks opposed to 17). This makes for a much more engrossing listen, and one that better resonates in the end. 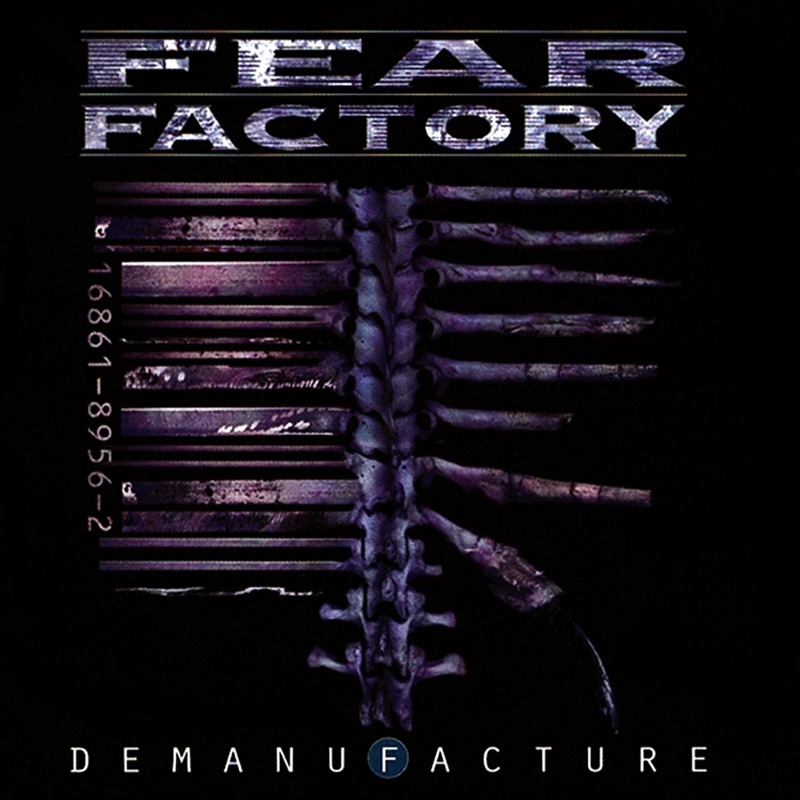 Demanufacture may sound somewhat generic today in the wake of the myriad alternative metal bands that took cues from it, but make no mistake: it was one of the most exciting metal releases of its day and remains a landmark, even if Fear Factory continued to release similarly exceptional albums in the years to come.